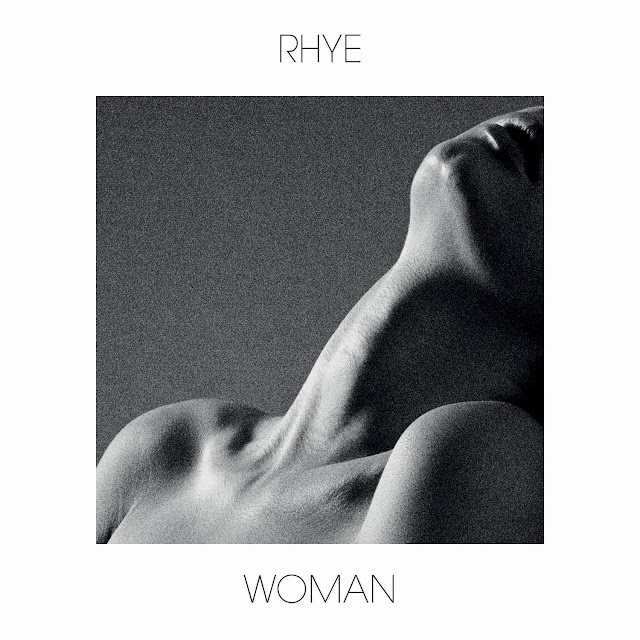 Singer Milosh and instrumentalist Robin Hannibal released "Woman" in March 2013 and it has haunted me ever since. This is music for couples: a post-modern Sade for the fixie set. But don't let that put you off. Dive into their delicious alt-R&B sound and do so accompanied.